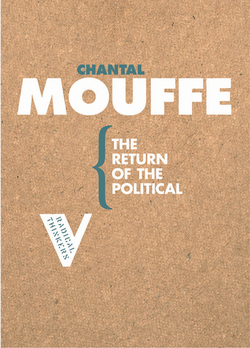 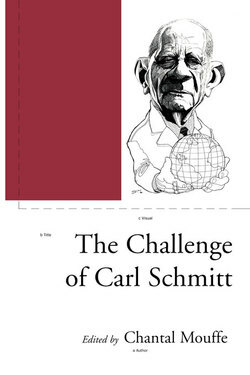 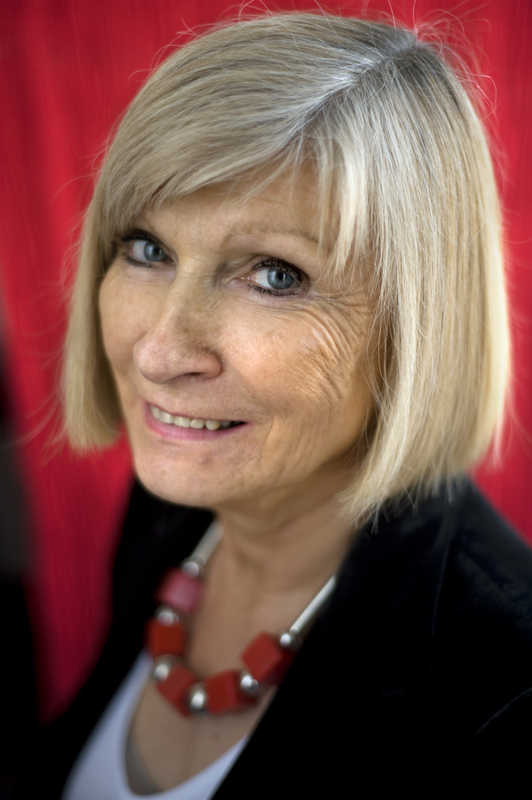 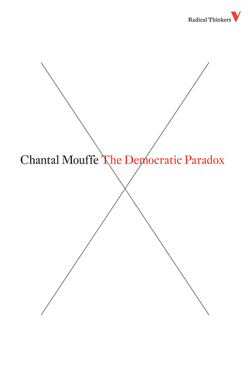 Chantal Mouffe is the Professor of Political Theory at the Centre for the Study of Democracy at the University of Westminster. 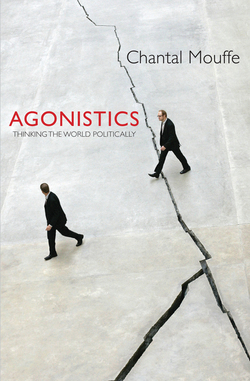 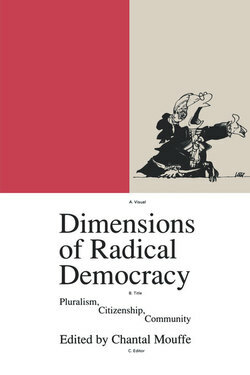 Her books include Gramsci and Marxist Theory, Hegemony and Socialist Strategy (with Ernesto Laclau), Dimensions of Radical Democracy, The Return of the Political, The Democratic Paradox, On the Political, Agonistics, and Podemos: In the Name of the People (with Íñigo Errejón). 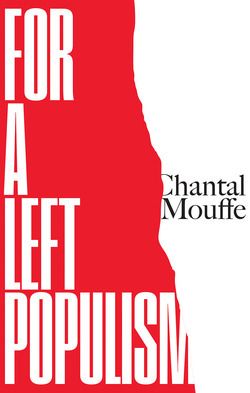 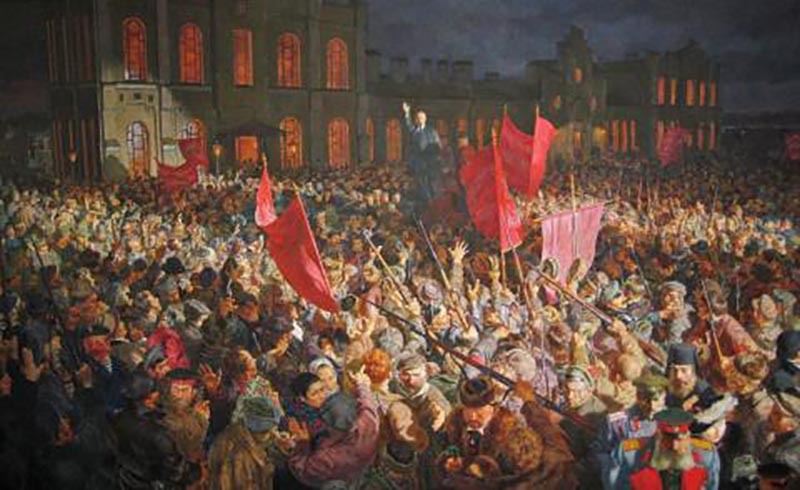 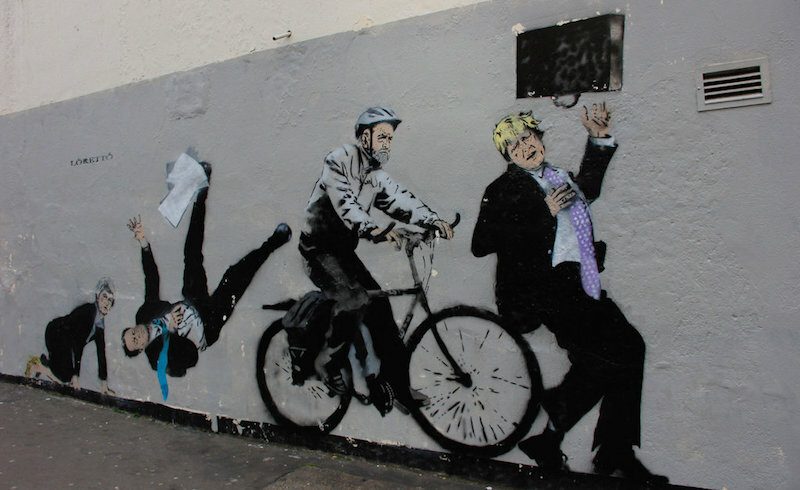 Chantal Mouffe argues that Jeremy Corbyn represents the success of left populism. 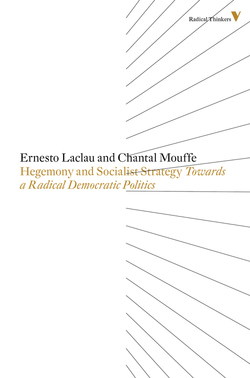 A brief excerpt from Hegemony and Socialist Strategy — part of our Political Theory bookshelf, 50% off until Sunday, March 4 at 11:59pm EST. 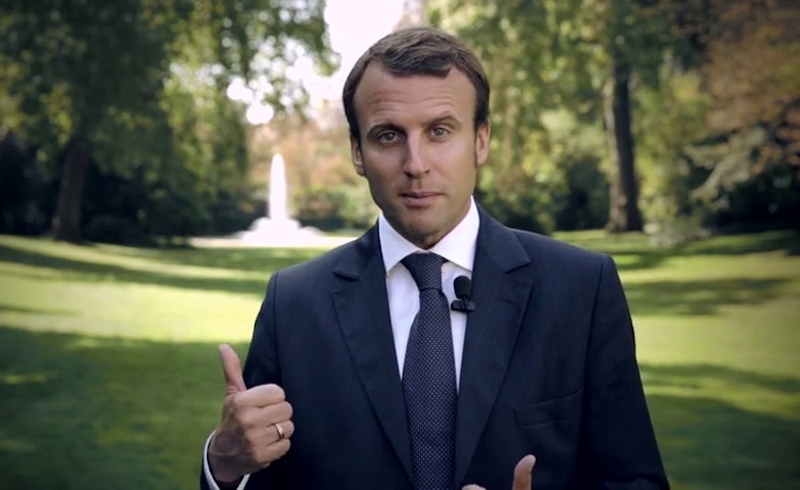 Macron's supposed "novelty" quite simply consists of removing the semblance of contestation that still existed in the two-party system.